The battle for fourth was close throughout though and going into the final lap, just 2.7s separated fourth to seventh and in the end it went to Australian David Johnson, comfortably his best ever TT result after a brilliant ride although it was tight - just 0.8s ahead of Cummins, who lost time at his pit stop when the bike refused to fire up. 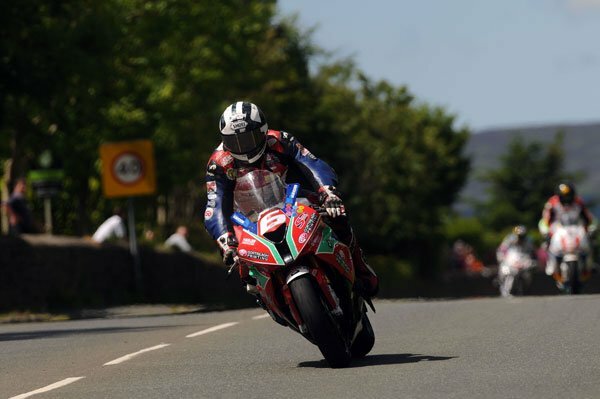 Lee Johnston had his best ever result as well as he finished sixth only 0.2s clear of Michael Rutter whose solid week continued. 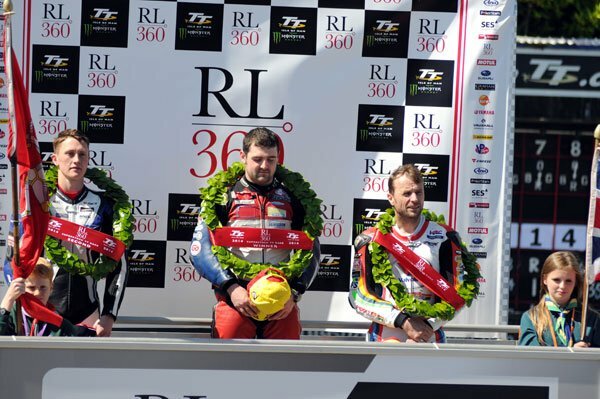 Horst Saiger was the second privateer home in 13th just ahead of Russ Mountford, James Cowton and Ivan Lintin. 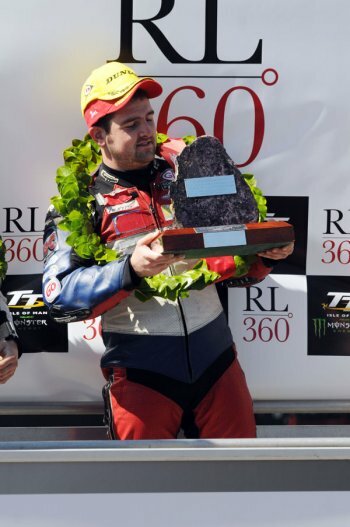 Lintin's 15th place maintaining his lead in the TT Privateer’s Championship with 56 points, six ahead of Hickman. Joe Faragher was taken by Airmed to Nobles hospital following an incident at Joey's and reported to have sustained fractures.